The Buffalo Bills announced that they are parting ways with general manager Doug Whaley on Sunday morning, just one day after the conclusion to the 2017 NFL Draft. 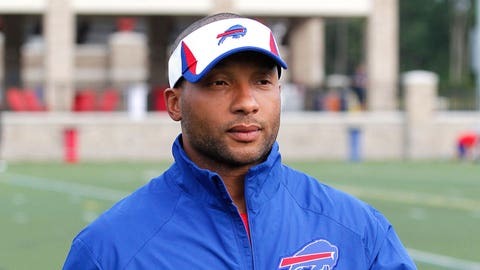 Whaley joined the Bills as asisstant GM in 2010 and was elevated to GM in 2013. He had three years left on his contract. General Manager Doug Whaley has been relieved of his duties. Owner Terry Pegula also announced other firings during his news conference Sunday, saying personnel directors Jim Monos and Kelvin Fisher have also been let go. Pegula says personnel directors Jim Monos and Kelvin Fisher have been fired, and new GM will make call on VP Jim Overdorf. Big changes. Whaley watched the Bills go 30-34 during his tenure, but appeared to possibly be safe when the team elected to let him lead the search for a new coach after Rex Ryan was fired at the end of the 2016 season. Sean McDermott, the coach hired to replace Ryan in January, was on hand to discuss this year’s draft picks over the weekend and gave credit to Whaley, who has kept a low public profile in recent months. “I’m focused on this draft. Honestly. I’m going to focus on this draft and what we have in front of us going on right now with this priority free-agent market right now. I will say that Doug and his staff did a phenomenal job. I will say that,” McDermott said over the weekend, according to ESPN.com. The Bills are said to be starting the search for Whaley’s replacement immediately. 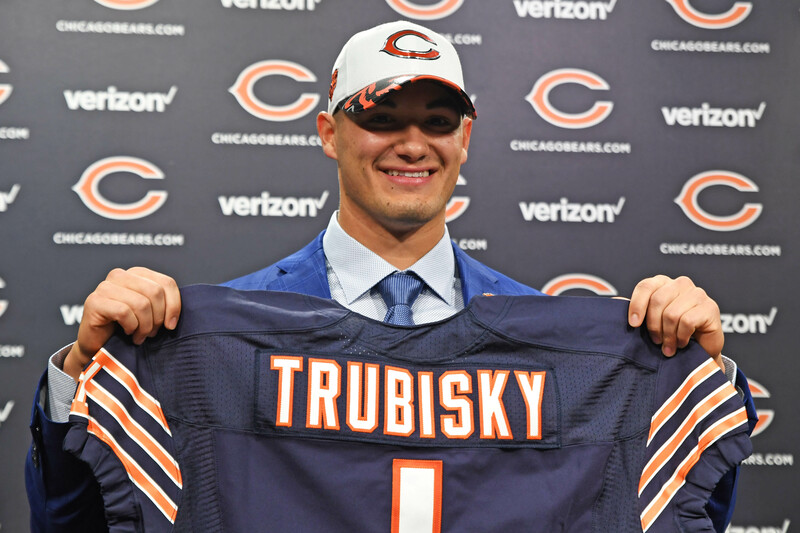 Gallery: 2017 NFL Draft Final Grades: How did your team do?